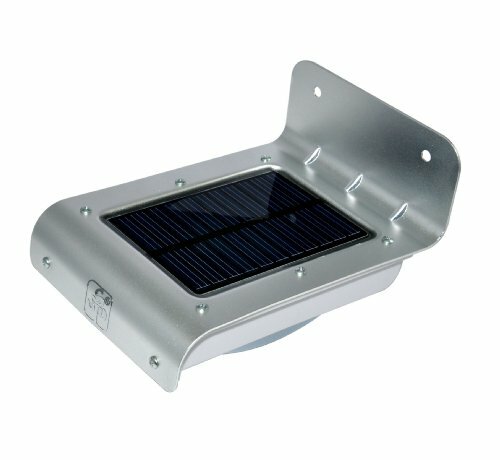 Charge by free sunlight and light in dark when people near! 100% waterproof and heatproof.Auto identify day or night! How Does It Work? It infraed sensors detect subtle temperature changes caused by movement of people within the selected area of protection,it will light on when someone or something enters its 1-2 meters range within a 120 degree sensing angle.When the motion stops, the lights stay on for approx 30 seconds.